If you are the owner or manager of a restaurant there is only one thing you really want, that is happy customers that will return over and over again. There are a number of ways to keep your customers coming back for more, so we went on a quest to find some of the best recommendations for great restaurant customer retention strategies that can make a big difference in your company’s culture. Emily Wimpsett at QSR offers our first Restaurant Customer Retention Strategy. We all know that the more valued your employees feel, the better they will perform. Some might not think about this when building a restaurant retention strategy, but it is probably one of the most essential factors to creating a better guest experience. Happy staff will provide better service to your customers. They can make or break the customer’s experience. Unhappy and/or unenthusiastic staff is easily read by customers, and can be a deterrent from guests returning to your restaurant. Think of ways that you can make your employees feel more valued. Some ideas could be in the form of benefits – health insurance, paid time off, sick time, tuition reimbursement, maternity leave, etc. Other ways could focus more on the company culture. Employee birthday parties, holiday parties, bridal and baby showers, and occasional “just because” get togethers to bond the team, are all great ways to build the culture. Always acknowledge employee achievement too. This includes accolades your restaurant receives. These achievements should always be celebrated and your staff should feel like they had a major part in any awards or acknowledgements the restaurant receives. Customers also prefer restaurants that have a reputation for treating employees fairly. Show everyone your appreciation for your staff by posting employee of the month, employee achievements, and team gatherings on social media. In order for your staff to provide better service, you’ll need clear guidelines and training for your team. This should include customer’s needs, proper spoken interaction, eye contact, body language, remembering regular’s names, etc. Having these guidelines will also help during the interview process. You’ll be able to observe to make sure you are bringing in people with personalities that mesh with the experience you want to provide. Having clear guidelines about service and experience you want to provide guests is key to know before hiring staff. Zac Johnson who is serving on the Board of Advisors with Brand.com and writes for Business.com shares one of most simple designs for boosting restaurant customer loyalty. Not all restaurants can pull off The Cheesecake Factory’s success of offering a menu the size of a small novel. If your menu is too large in scope, your customers will generally be confused. 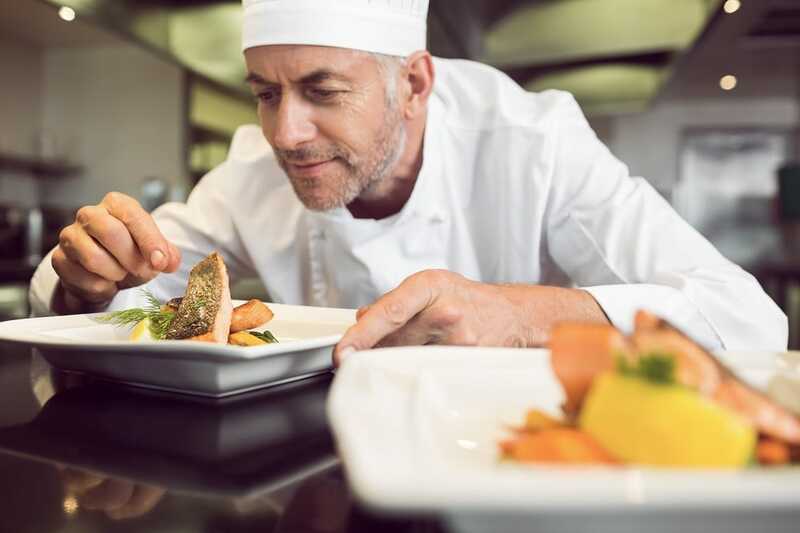 The longer it takes them to get through your menu, the more money you lose as it extends their dining experience, putting more pressure on your wait staff and taking up valuable table space, especially during busy hours. Focus on the things your customers most often order and rave about. This will help you better carve out your niche and make it easier for consumers to recommend their great dining experience to family and friends. Restro Gyaan is known for writing about restaurant tips, trends, and profit-maximizing hacks. Here are his thoughts on Customer Feedback. Customer feedback is extremely important for any business. Customer feedback is an honest source that helps identify your flaws and gives you an opportunity to correct the mistakes and grow. Asking for your customers’ feedback makes them feel valued. It is always a good idea for the host to pop up in between the meal, or at the end to ask if everything is fine. In case a guest is unhappy, you must make sure that the grievance is resolved immediately. Acting promptly upon the complaint shows that you value your customer’s experience. Customers are now using social media and restaurant review sites to leave their feedback and reviews about their dining experiences. Guests often look up the reviews before visiting a restaurant for the first time. 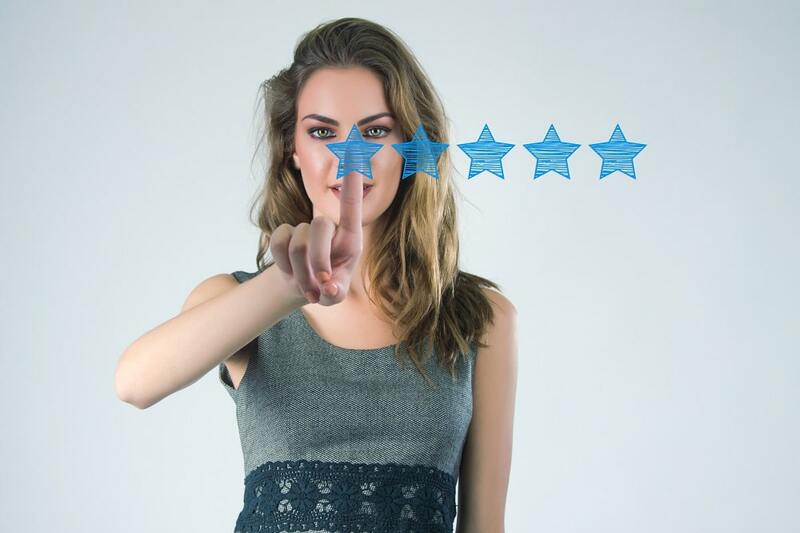 Therefore, monitoring customer reviews is crucial to the reputation of a restaurant. A review, either positive or negative, must always be responded to. Thank the user who has nice things to say about you, and invites them again to dine at your restaurant. In the case of criticism, even if you don’t agree with it, never lose your calm and politely address the issue. Chad Halvorson is the founder of When I Work, an Employee Scheduling and Time Tracking app trusted by millions worldwide. He keeps it real by keeping it local. In the last decade or so, there has been an evident increased desire among consumers to support, when possible, local and small businesses. It’s why companies like American Express have spent thousands of dollars in order to launch and promote entire websites and campaigns dedicated to encouraging and helping people support small businesses. 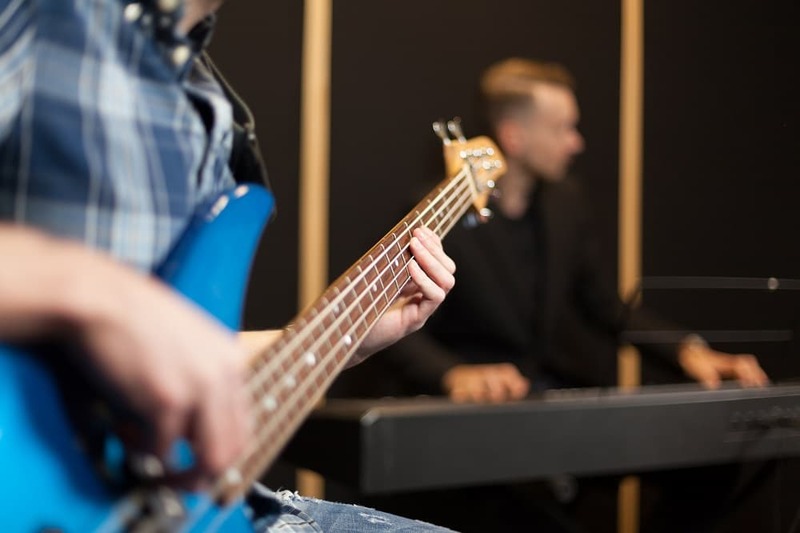 • Instead of playing music from Pandora, Spotify, iTunes, or Amazon, why not play music from a local musician—or better yet— why not invite the musician to play music live while people dine at your restaurant? • Instead of buying and hanging stock art from places like Ikea, Michaels, or Amazon, why not purchase and feature artwork from local artists throughout your restaurant? You can even give customers the ability to buy the artwork you feature. • Instead of buying food from a national distributor, why not work with a local farm that can provide you with fresh, local ingredients? • Instead of traveling to and promoting your restaurant at national restaurant conventions, why not participate in more local festivals and events? It’s plain and simple: when you invest in the community, the community invests in you. Josh Stern is not only the CEO of Reality Based Group (RBG), he is the Chief Engagement Officer. There are many national restaurant chains that have turned to RBG to improve customer loyalty. RBG is the inventor of Video Mystery Shopping (GameFilm®) and Josh describes some of the benefits below. Watch, Coach, Win. Use the tool that professional athletes, entertainers, politicians, and businesses use to achieve the highest level of performance. It’s simply the best training tool on the planet. Restaurants are ideal candidates for video mystery shopping, which allows for true evaluations of customers’ experiences. There are countless ways video mystery shopping can benefit your restaurant. It has been said, “There are three sides to every story – yours, mine, and the truth.” Video mystery shopping eliminates the “he said, she said” and gets you to that truth you’re seeking. Restaurant video mystery shopping allows you to skip past any potential discussion over whether a shop event or interaction occurred as reported. You have the footage, which doesn’t merely tell but shows exactly what happened, giving you the power to evaluate the truth and accurately train and coach employees. See for yourself and get more information about our restaurant mystery shopping programs, by visiting our Restaurant Industry Page. For more information about our video mystery shopping services, visit our GameFilm Solutions Page.